Essential reading for anyone interested in English Halfpennies & Farthings. Detailed descriptions and loads of pictures. see and the site is regularly updated. FARTHING: the name farthing derived from the Anglo-Saxon feorthing, a fourthling or 'fourth part', and later came to be used of coins which were struck to the value of a quarter of a penny. BACKGROUND: Society during the late Anglo-Saxon period did not rely heavily on coinage for everyday transactions, which were instead based on bartering. At that time, coins were made of silver or gold, and the amount of precious metal used determined the value of the coin. When small change was required the mint would cut a silver penny, following the lines of the cross on the reverse of the coin, into halves or quarters to make "small change". R.J. Seaman points out, "the cutting of coins was done at the mint and it was illegal for the public to sever a coin... the penalties for mutilation of the king's money were too severe" for common people to cut coins themselves (SCMB May '67). But, it is evident that no matter how severe the penalties for clipping and counterfeiting were, clipped coinage was such a problem that "English kings needed to call in defective coinage three or four times a century and replace them with new coins of full weight. Thus there was a recoinage under Henry II in 1180, under John in 1205, and under Henry III in 1247" (M. Mate, BNJ '72). As the monetization of the economy increased in the 1200's, it was evident that an official method of producing small change was needed. 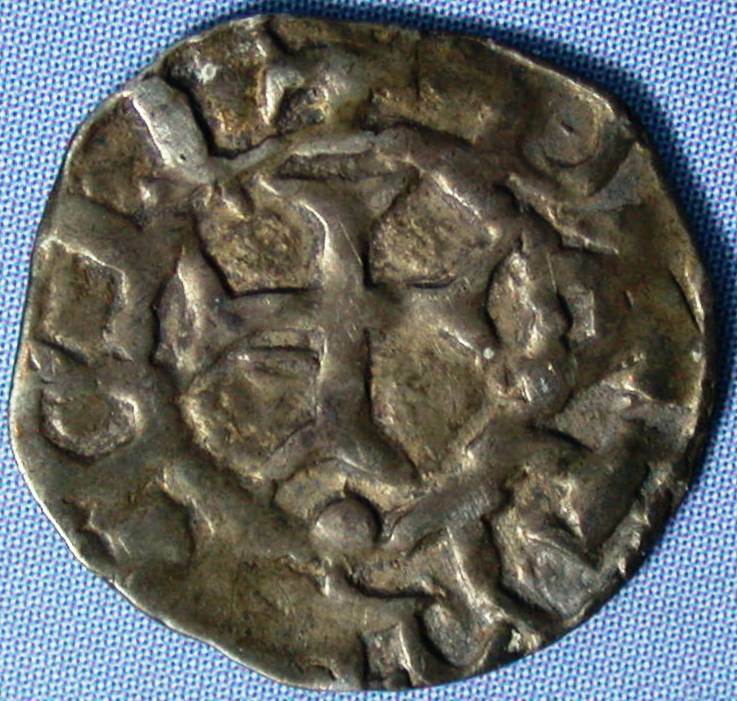 On 21 February 1222, during the reign of Henry III, the King's Council issued a writ to all sheriffs announcing that in future round fractions alone would be permitted in currency. This failed to make an impact on the common coinage and only a couple of farthings survive from that issue. 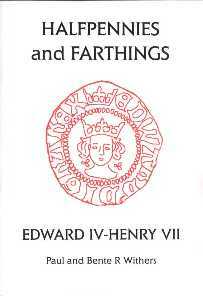 It was not until 50 years later, during the reign of Edward I, that round farthings were circulated successfully in large numbers. Hammered silver farthings were produced over the next 300 years - ending during the reign of Edward VI. Over those years, the amount of silver used for each coin was gradually reduced and these coins became smaller, more labour intensive, difficult to produce, unpopular and easy to lose.